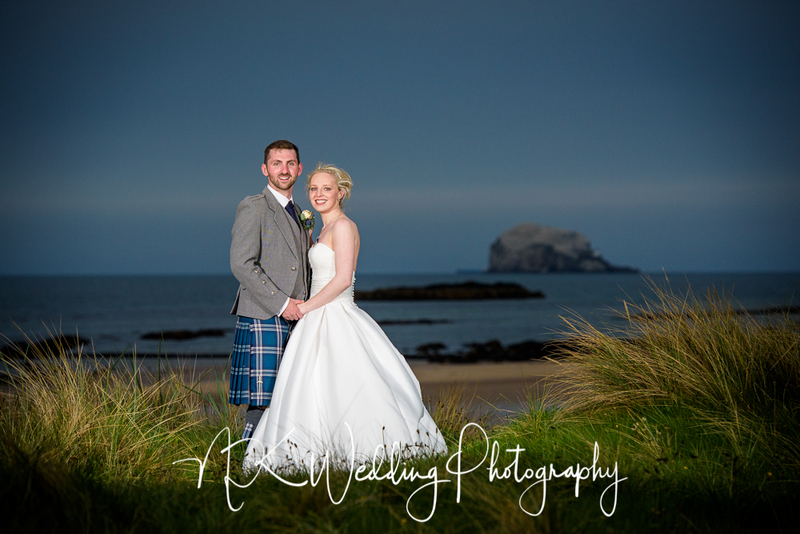 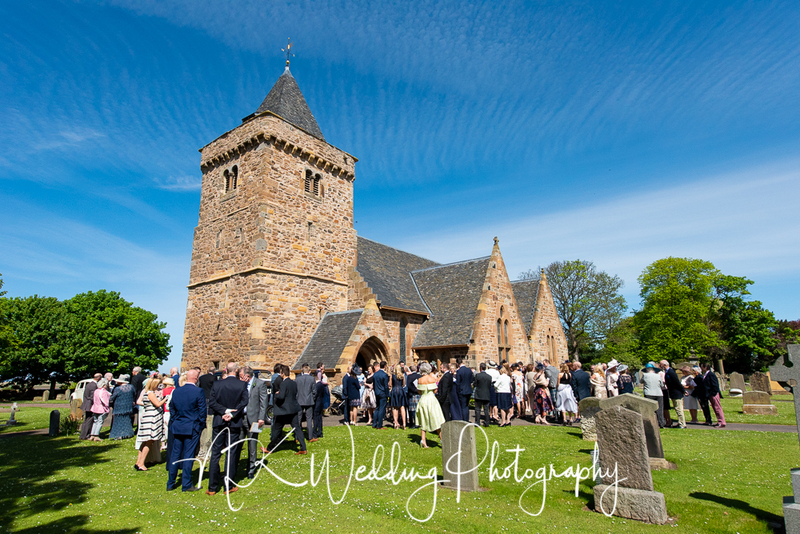 Every time I photograph a wedding in East Lothian the weather always delivers! For those of you that know me, I am from East Lothian and am a bit biased towards the East Coast but you can understand why when it looks as good as this. 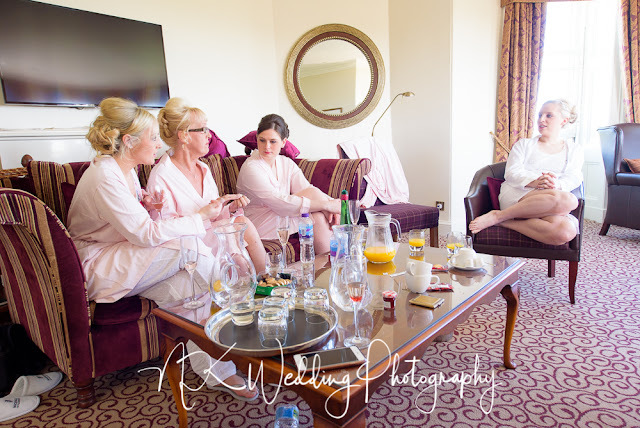 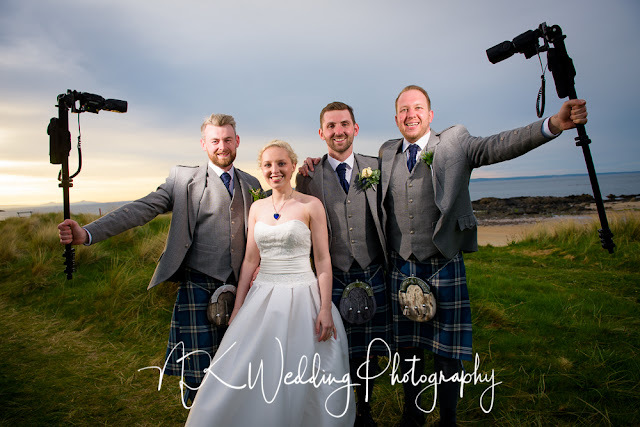 When I had met up with Rachel and Paul before the wedding, Rachel had warned me that she hadn't a plan B for bad weather, it was going to be a sunny! 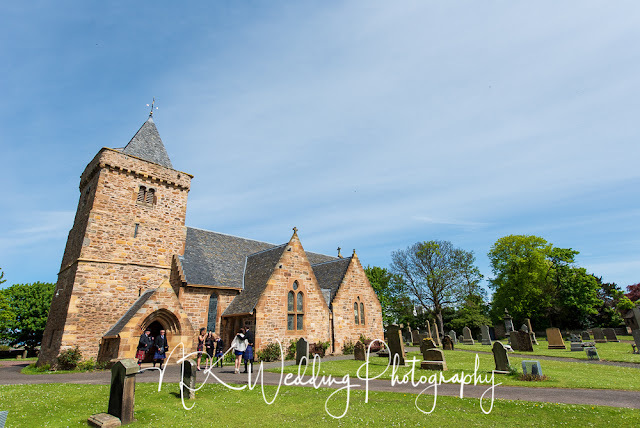 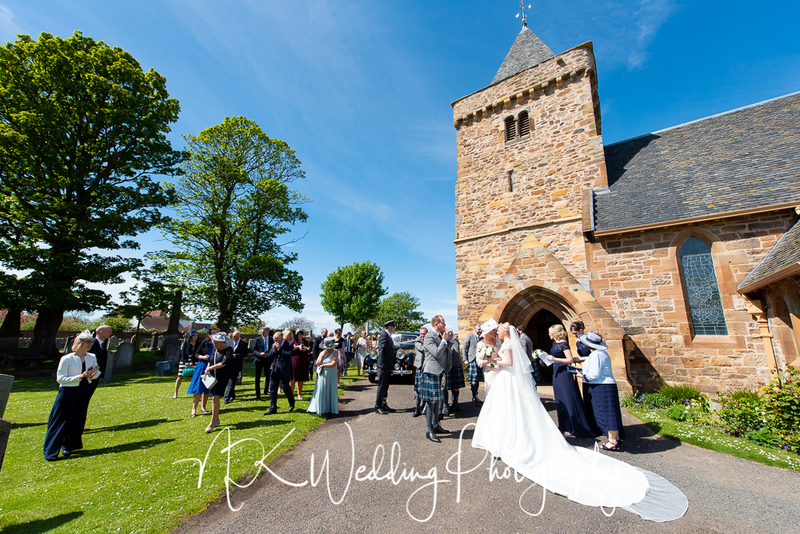 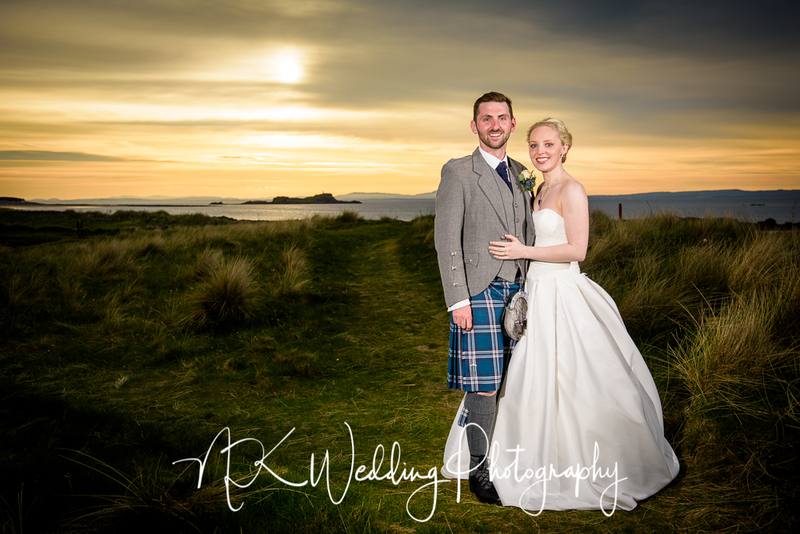 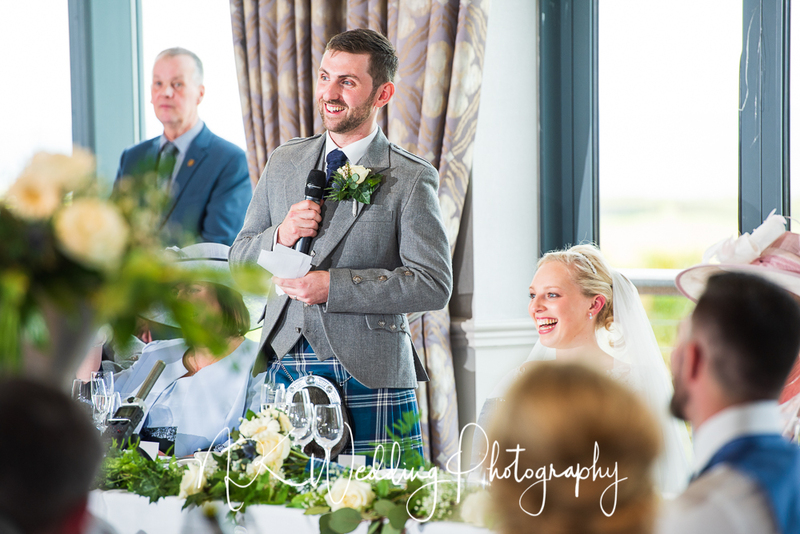 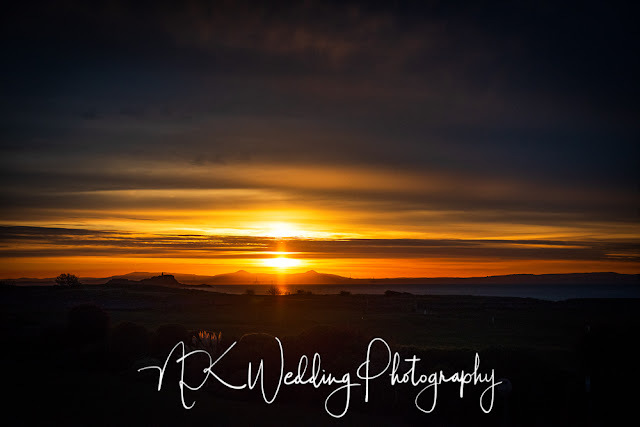 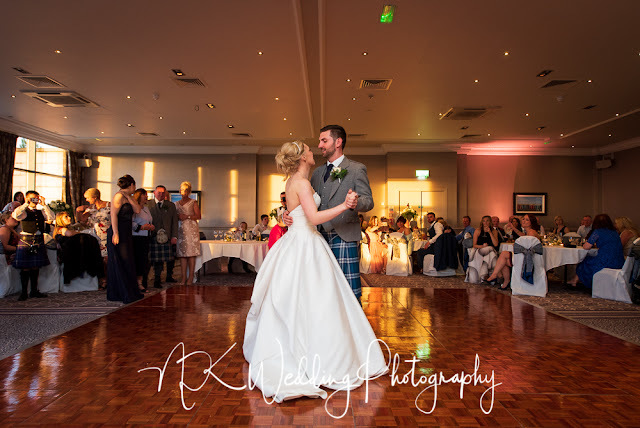 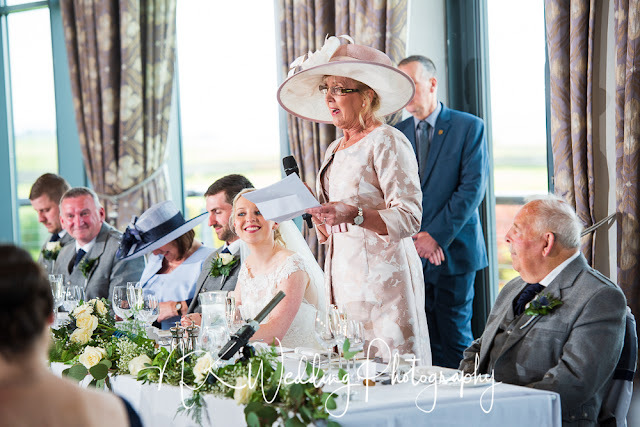 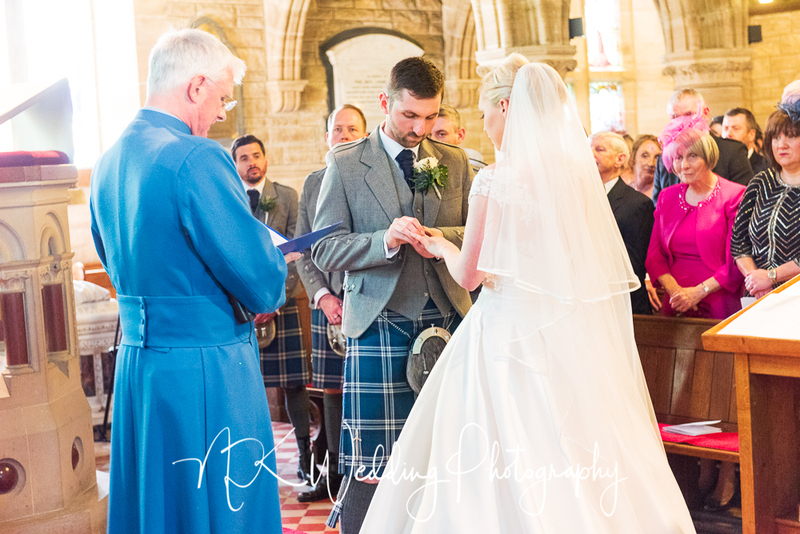 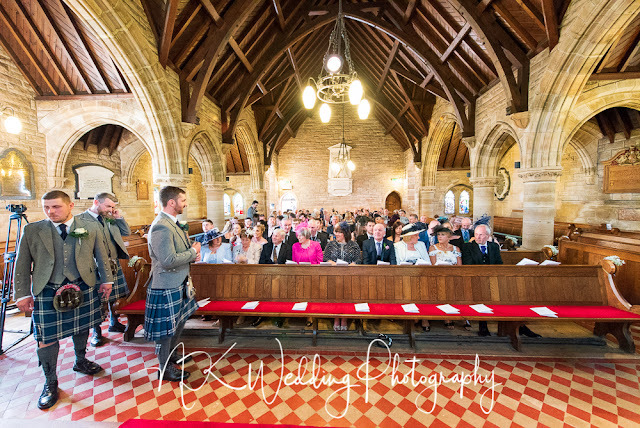 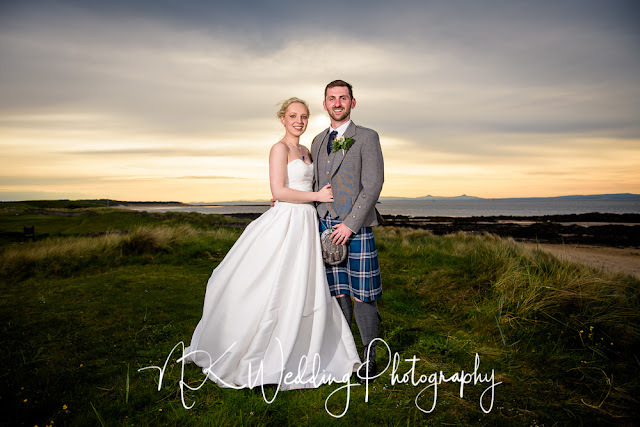 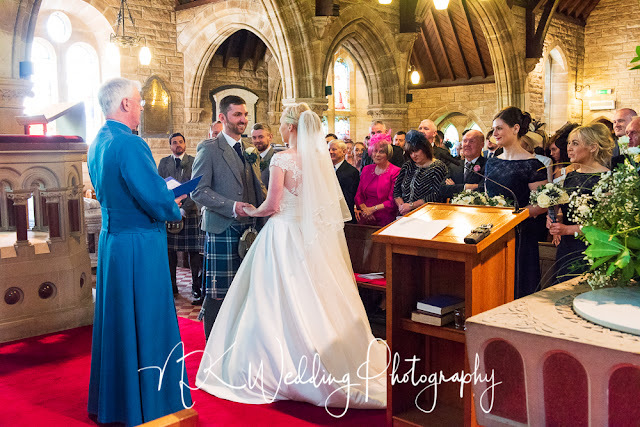 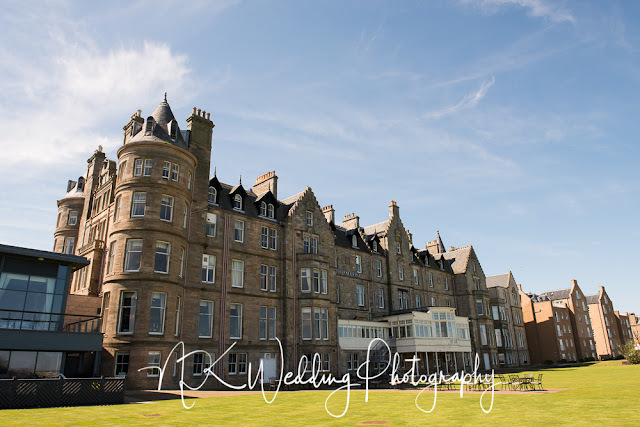 Well she wasn't wrong, it was a gorgeous day in Aberlady and North Berwick for their wedding, with the reception venue only yards from the beach with views overlooking the River Forth, there is no better place to be, amazing. 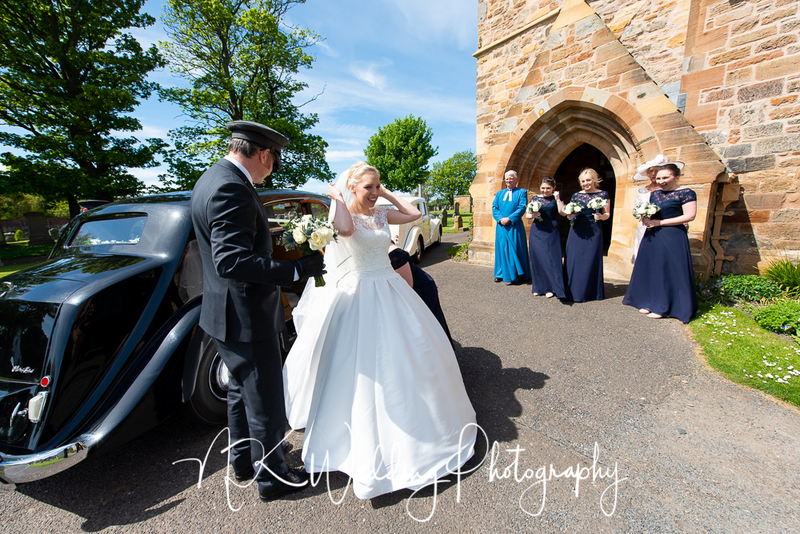 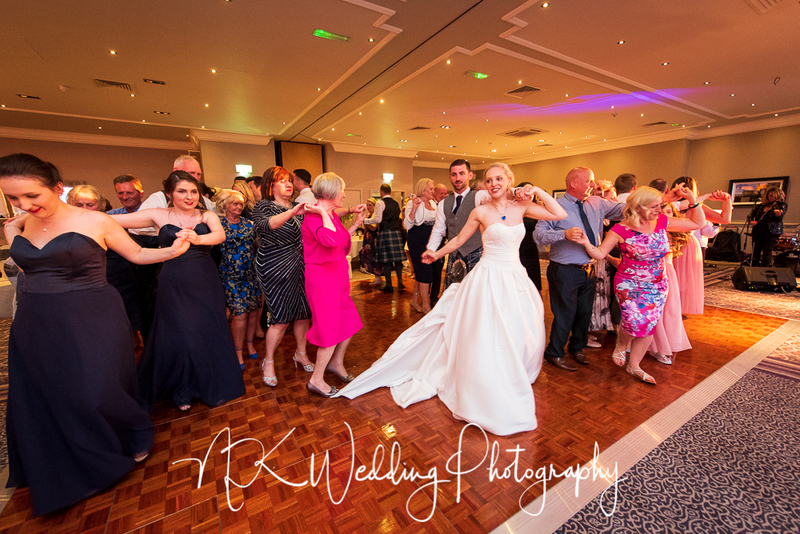 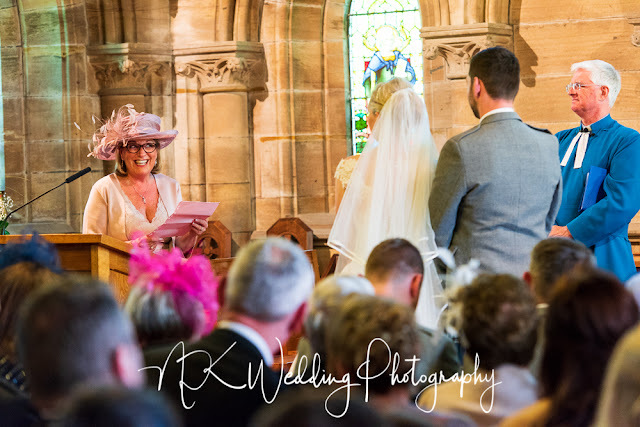 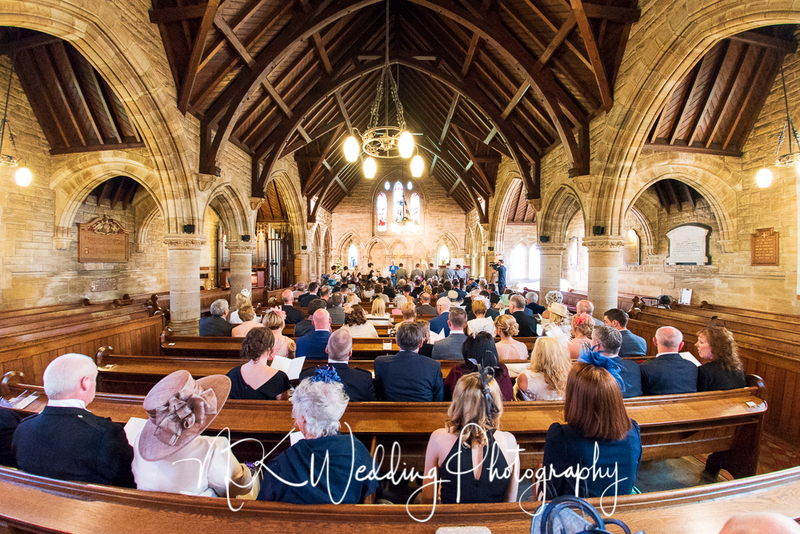 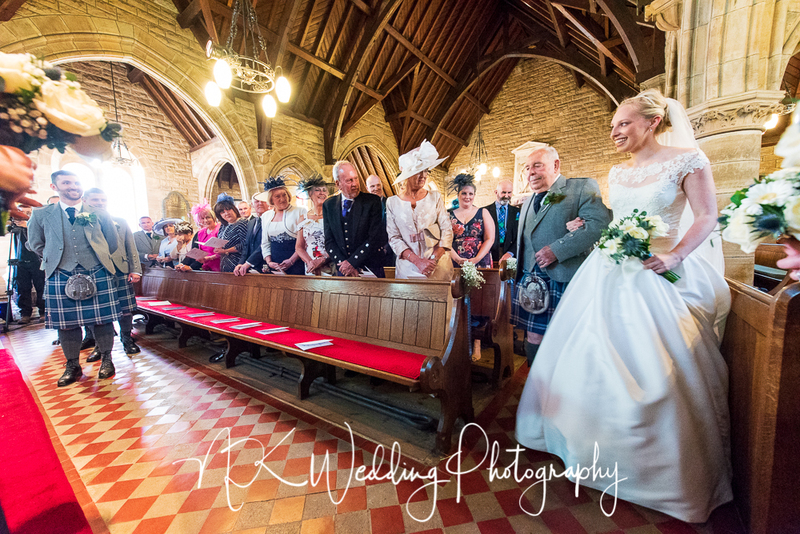 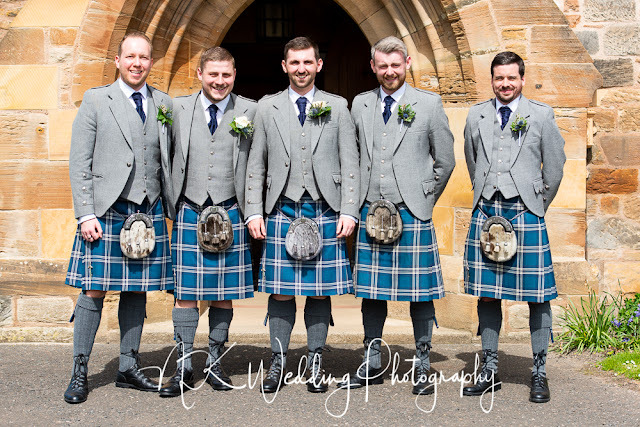 These are a few of favourite photographs from the day, if you were a guest at the wedding and would like to see a few more, please get in touch.